There are several pieces of information to keep track of during a job search. If you apply to multiple positions over a short period of time, trying to stay organized can easily become overwhelming. Without a running list to review, you can confuse one job with another. Consequently, it could encourage you to shoot off job application after job application not realizing what you’ve already done. Keeping better track of your job applications allows you to build a network list, set goals, and stay on target. When someone reaches out to follow up, you won’t be scrambling to remember the details associated with the role. You’ll feel more prepared, confident, and can give off a great first impression. 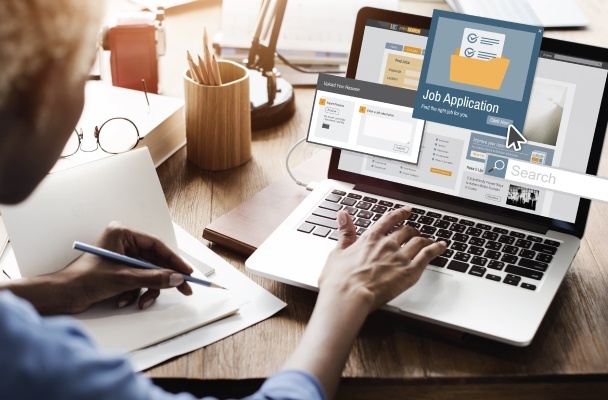 Application Method: Did you apply through the employer’s website, via a job site or submit your resume and cover letter directly to someone’s email? Application Summary: Did you include additional documents or answer a short questionnaire? Instead of having 17 variations of your resume and cover letter saved on your desktop, create folders for different documents to stay organized. You can sort the folders by position type, or by company / industry. Look for job IDs on job listings to reference when you do get in touch with a recruiter or hiring manager. For many companies, this is likely the easiest way to find that exact position in their system. If you forget details easily – keep thorough notes! Whichever part of the job search or interview process you’re in, keep comprehensive notes to reference. After each application, phone call or interview, jot down some key takeaways.